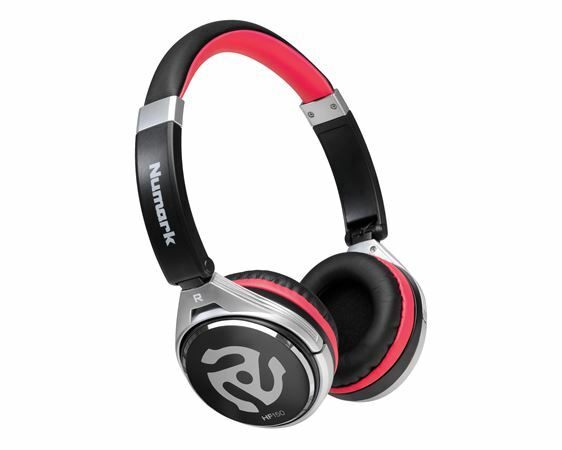 Shop Numark HF150 Foldable DJ Headphones from AMS and enjoy Fast & Free Shipping. 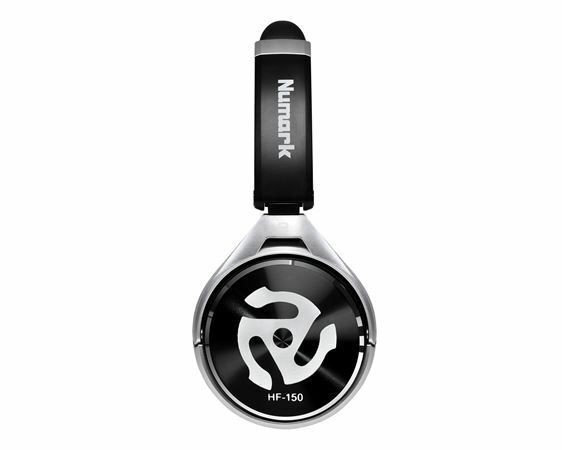 Portable Pro Performance with the Numark HF150! With the rise in low-profile, highly portable DJ gear, it is entirely possible to work an entire show with a backpack full of stuff. Enter HF150, our most portable DJ headphone yet. With a unique collapsible design, the HF150 lets you travel light without sacrificing the sound quality you require. I love my new headset , Thank you American Musical you’re the best ?? Seem to run small. Sound good but do not fit over my ears good and are kind of tight. Being fair and not giving them a one star but they don’t deserve anything more. 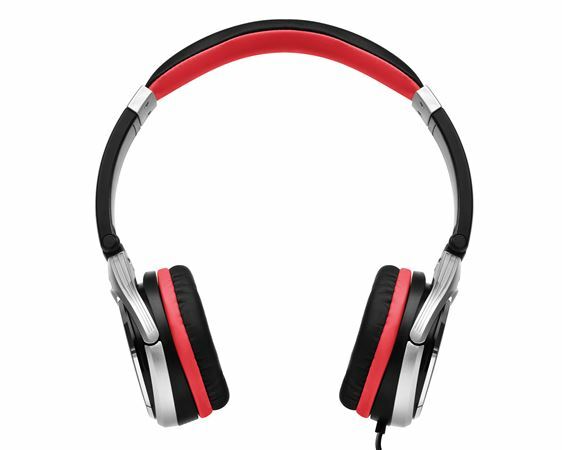 These are good headphones if you’re in a room with no noise. They seem really muted and almost block out certain tones and notes. If you do anything more than use these headphones you won’t hear the sound coming from them. The headphones sounds good for practicing, Thumbs down on the headphones not being comfortable on the ears! Not too bad sounding for as small as the cups are. The cable needs to be not only longer but detachable. Mine the adapter was spooky where the headphone plugged into it but my controller has both plug sizes so it was an easy fix, but still would be nice if the cable was replaceable.